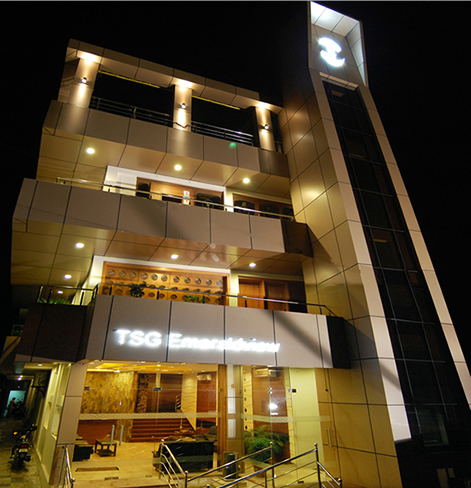 TSG Emerald View, a reputed resort in Port Blair, is known for offering a distinct sense of warmth which guides guests into a world of elegance and holistic hospitality. 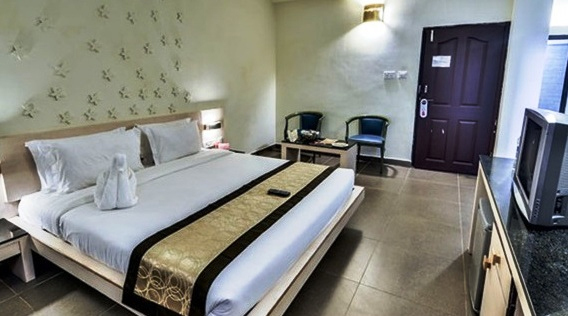 The hotel features a roof top restaurant, a sea food restaurant and a multi-cuisine restaurant named "Rangoli" "Blue Marlin" and "Ruchi" respectively. These restaurants serve the best of delicacies to guests. For corporate travelers, TSG Emerald View features "The Buddha", a conference hall with a capacity of around 100 people. The hotel also offers workout room for workout freaks. Guests can also lift their spirits in the air-conditioned theme bar named "The Bridge." The 50 rooms at the hotel have an ambiance you will fall in with. Diffused lights and soft colors add to the elegance and comfort of the rooms and captivate the guests. 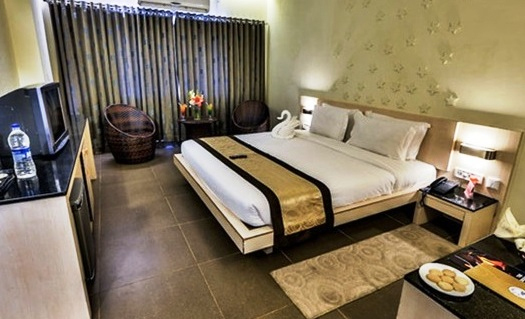 All the rooms feature modern amenities. If canceled from 00 to 10 days before the check-in date, 100% booking amount will be charged. If canceled from 11 to 20 days before the check-in date, 70% booking amount will be charged. If canceled from 21 to 30 days before the check-in date, 30% booking amount will be charged. 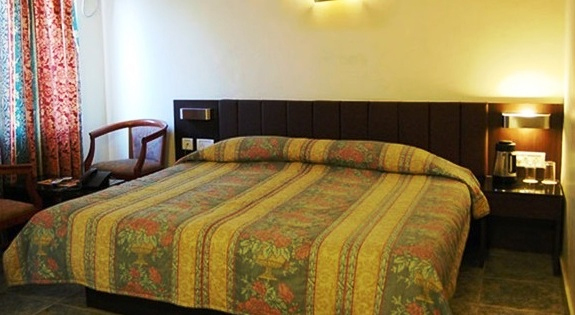 The resort is strategically located in the heart of Port Blair city. Veer Sawarkar International Airport is about 4 kms from the resort. Samudrika Marine Museum (Approx. 1km) and Alagappa Temple (Approx. 0.5km) are some of the important tourist attractions near the hotel.